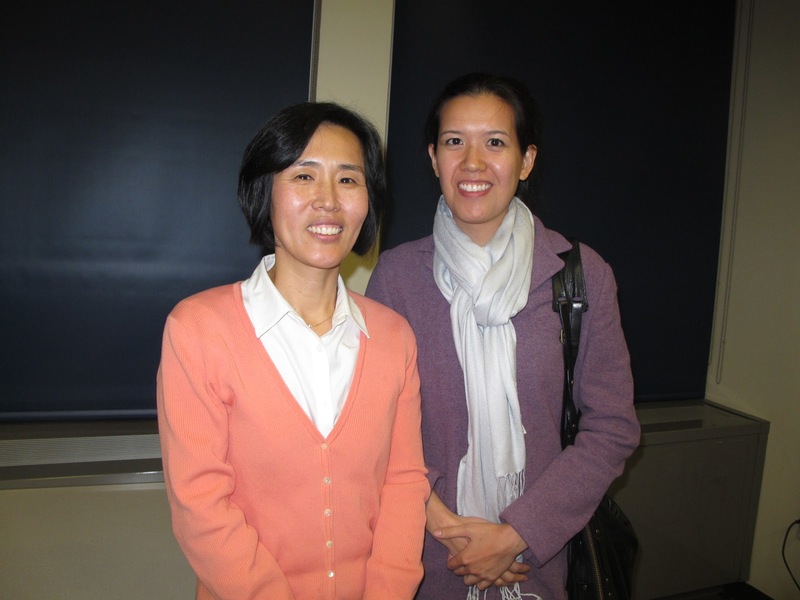 I recently attending a screening of documentary ‘Anna May Wong: In Her Own Words’ directed by Yunah Hong at the Asian American/Asian Research Institute (AAARI). I knew very little about the Chinese American actor and was fascinated to learn about her struggles and achievements. 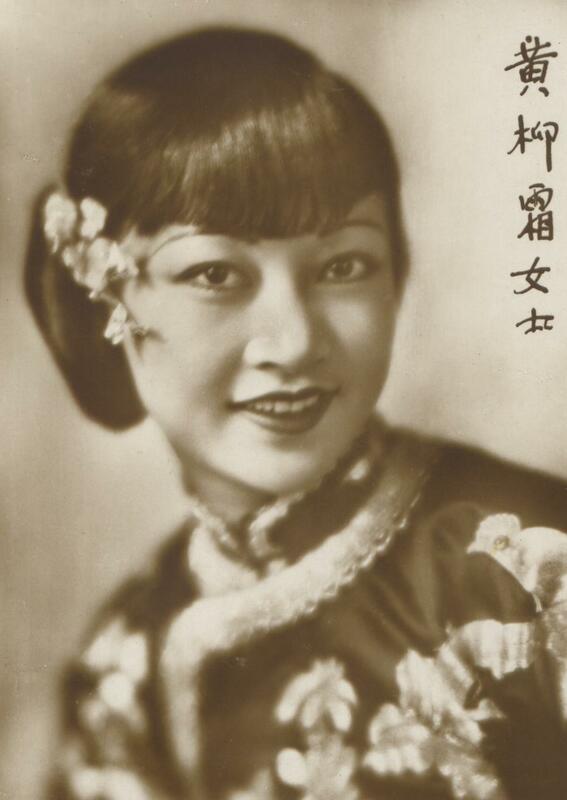 Anna May Wong was born in 1905 and starred in her first feature film role at the tender age of 17. She then went on to star in dozens of films in the United States and Europe. The films follows her life and the challenges she faced in finding a role outside of the typical casting as an Asian exotic. Yunah Hong said she hoped that the film could influence the young generation of Asian Americans to follow their dreams. 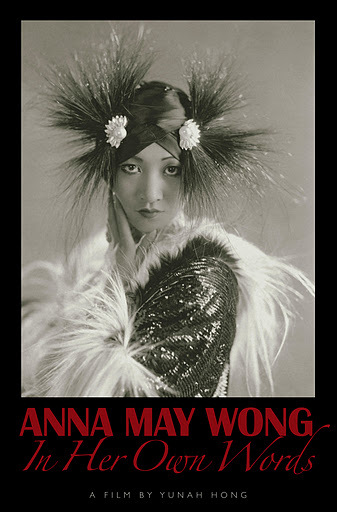 Director Yuna Hong is currently raising money on Kickstarter to buy the broadcast rights to the footage she used from Anna May Wong’s films. Once she raises enough money, one of the film’s funders, the Center for Asian American Media, will distribute it to public television stations. Please check out her Kickstarter project and support!